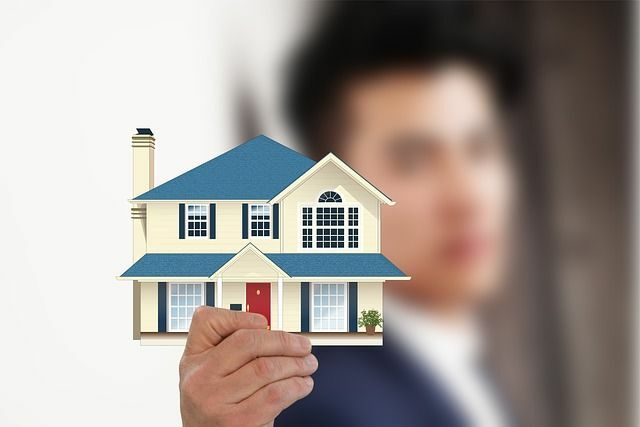 UK property investors remain positive despite uncertainty prevailing in the market; 80 per cent of property investors are planning to expand their portfolio in 2019, according to a latest survey. The uncertainty in the UK market, largely in view of Brexit-related negotiations, is unlikely to last beyond April. Bridging finance lender MT Finance surveyed property professionals, as part of a research into the future performance of the UK property sector. “About 80 per cent of investors said they plan to increase their portfolios in 2019, while 20 per cent said they are not making any changes to their portfolio in 2019,” MT Finance said in a report. Of the 80 per cent of the property investors planning to expand their portfolios, 39 per cent are exploring the South East of England for favourable assets, 25 per cent in Wales, followed by 13 per cent in the Midlands. These findings reflect the strong fundamentals of the UK property market, which is among the top investment hubs in the world. Despite Brexit and its impact on the UK property market, house price growth has remained in the positive territory while rental values have been growing month-on-month. The market continues to attract property investors, as evidenced by this survey.